Are Wisconsinites Starting to See How They’ll Pay With the ‘Foxconn Effect’ on State Budget? MADISON, Wis. — Gov. Scott Walker’s instructions to state agencies to begin to prepare their budget proposals for the 2019-21 budget direct all agencies to plan for no increase in their general tax revenue funded programs. 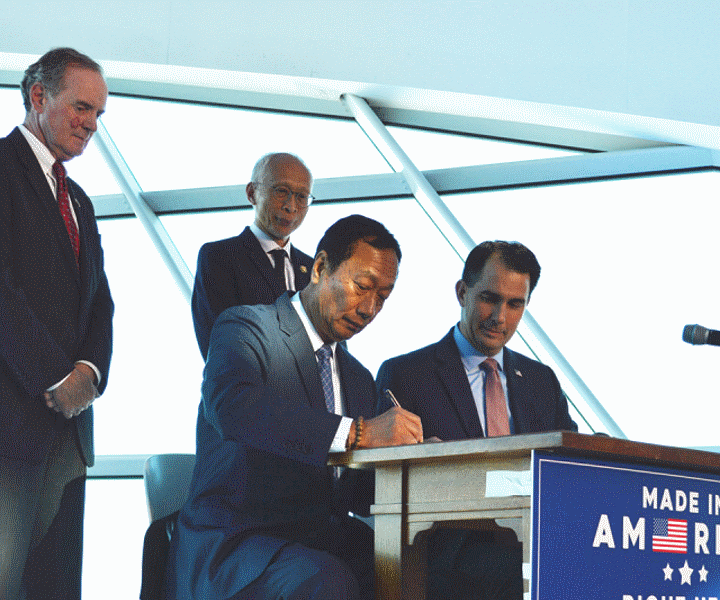 One Wisconsin Now Executive Director Scot Ross commented it seems we are seeing the “Foxconn effect,” where state tax dollars are diverted away from investments in priorities like roads and job training to instead pay for the massive subsidy Walker handed the Taiwanese electronics manufacturer to build a factory in Southeastern Wisconsin. Months before governors submit their proposed budgets, they provide instructions to guide state agencies in preparing their individual agency budget requests. 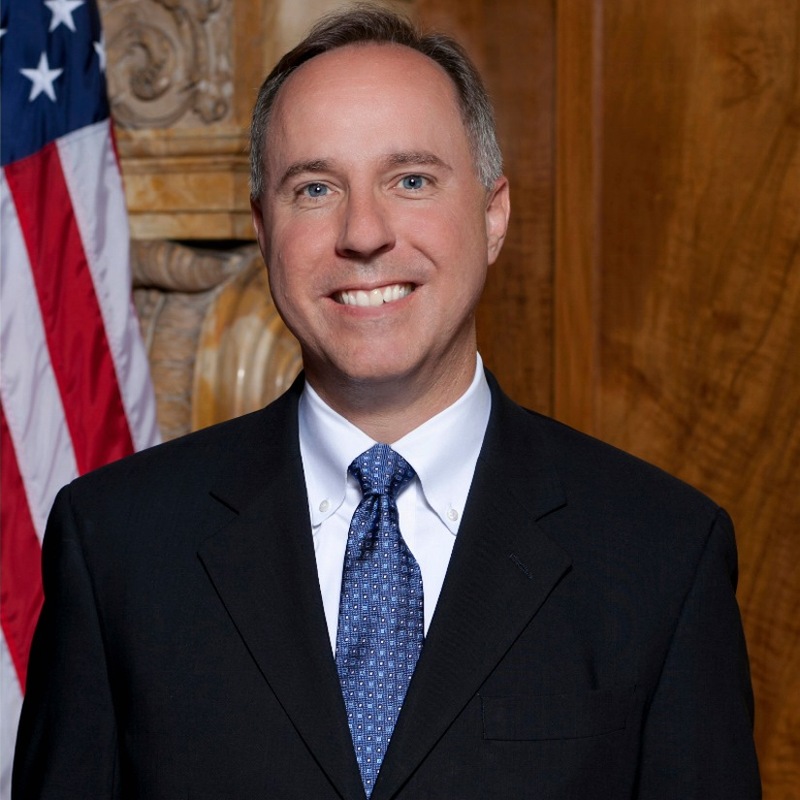 Directions provided by Walker to the agencies in his administration this week say, “All agencies should assume there will be zero growth in overall GPR appropriations in each fiscal year during the 2019-21 biennium.” Walker’s directive also comes despite earlier economic forecasts that the state would experience modest revenue growth in the 2019-2021 state budget cycle. 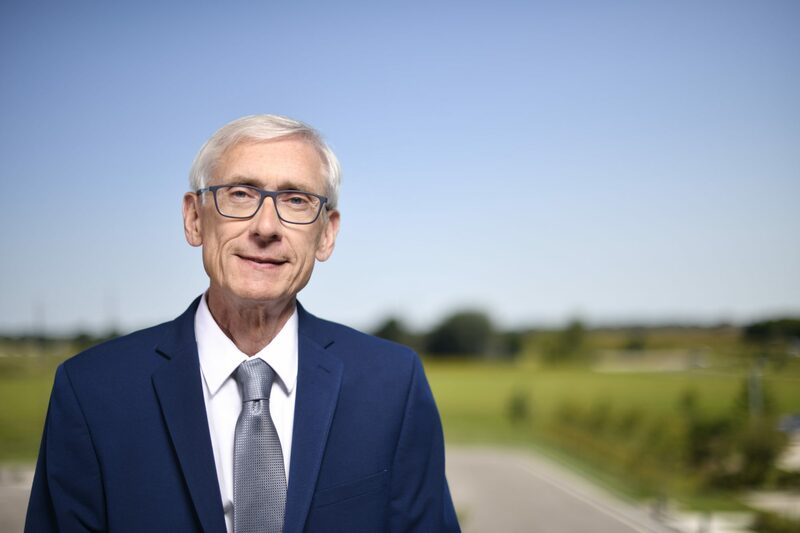 Among the critical government functions that receive funding through general purpose revenue or “GPR” is the University of Wisconsin and technical colleges, job training programs, shared revenue that helps pay for local fire and police protection, and roads. Time to get municipal fire and police under the Act 10 umbrella. Exactly Eric. Why did Career Politician Scott Walker and republicans exempt them from his destructive, middle class destroying policies in the first place? For “safety” he said…Give me a break. As if a healthy, well educated society doesn’t equate to increased safety and prosperity. I guess Walker and republicans are just too busy hading over 4.5 Billion of our tax dollars to foreign companies and giving away 100 bucks to bribe voters in an election year to give a damn about paving the roads or funding our schools.